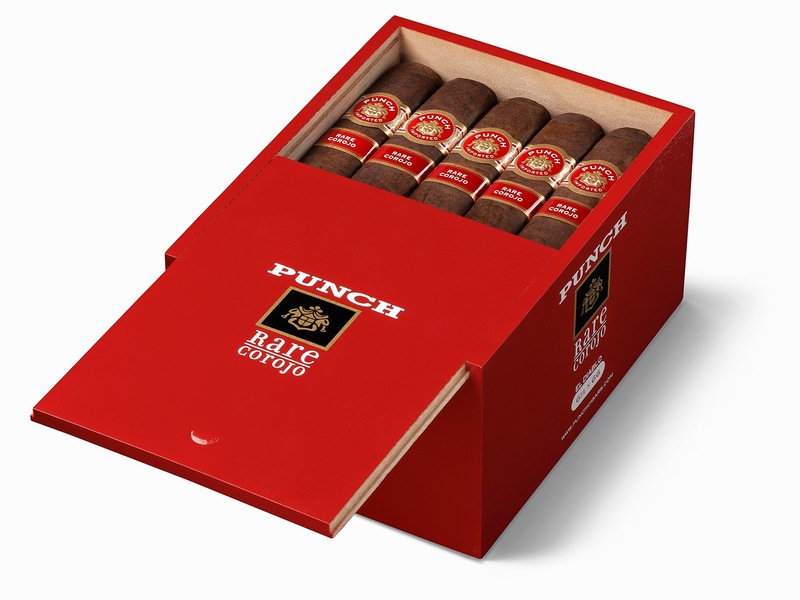 The Punch Rare Corojo El Diablo is a new size that has been introduced to Punch Cigars’ annual release – the Punch Rare Corojo line. The series made its debut in 2001 as a limited edition line. The 2001 release is actually described as a “reintroduction” of the product. Prior to that release, a shortage of its rare Ecuadorian Sumatra wrapper caused the product to disappear from shelves. Eventually, General Cigar (the parent company of Punch Cigars) was able to secure enough of this rare leaf to turn this into an annual release. The El Diablo not only becomes the seventh size that will be produced annually, it also becomes the largest cigar in the line measuring 6 1/2 x 66. Recently I have had an opportunity to smoke the 2015 release of the Punch Rare Corojo Rare Corojo. Overall I found this to be a nice and surprising addition to this line. The past few years have seen one-time limited edition sizes released with the line, this includes 2013’s& Perfecto, 2014’s Rare Salomones, and 2015’s Rare Lapiz (a reverse torpedo). 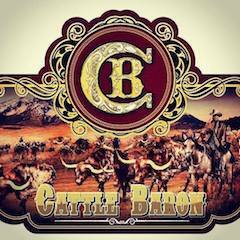 While those sizes were intended as one-time limited releases, General Cigar has said the El Diablo will be offered on an annual basis. 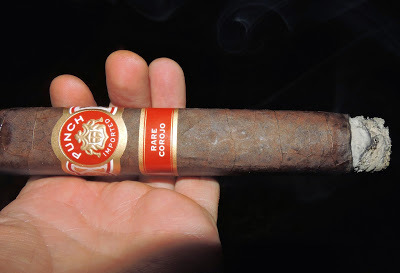 The Punch Rare Corojo 2015 actually does not feature a Corojo wrapper. 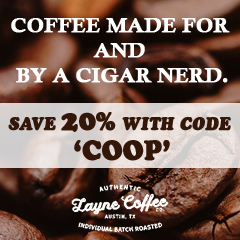 It is not disclosed where Corojo is contained in the blend. 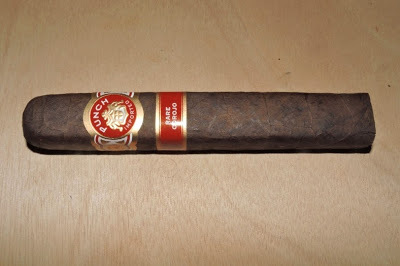 In 2011, there was the special limited edition Punch Rare Corojo 10th Anniversary that did use a Connecticut Corojo wrapper. It differed from this blend above. 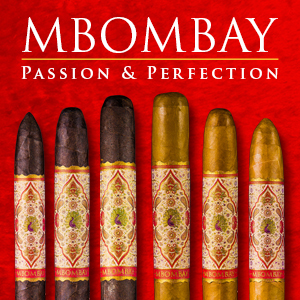 The following are the vitolas for the 2015 release. 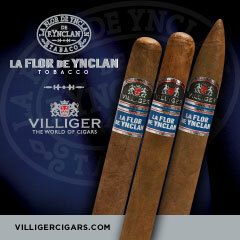 The addition of El Diablo brings the amount of vitolas now being included on an annual basis to eight. 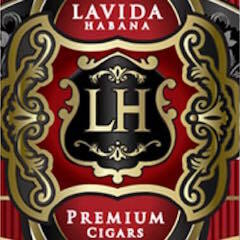 For 2015, there is also the one time limited edition Rare Lapiz that is an ninth offering. The wrapper to the Punch Rare Corojo El Diablo is a dark Ecuadorian Sumatra wrapper. The wrapper itself has an espresso bean color to it. It could almost be mistaken for a maduro wrapper. Upon closer examination, there is some darker marbling. There is also a thin coating of oil on it. I found the wrapper itself to be quite smooth – there are minimal veins that are visible and most of the wrapper seams are well hidden. The box-press itself is more of a square press shape. I found the press to be firm with no soft spots. At a 66 ring gauge, this is quite a large cigar. There are two bands to the Punch Rare Corojo. The primary band has a gold and white shield on a red circular field. Above the shield is the text “PUNCH” in a white curved font. 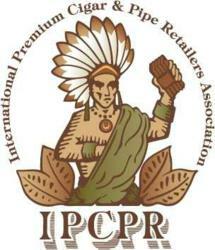 Below the shield is the text “IMPORTED” in a smaller white curved font. There are gold medallions to the left and right surrounded by a gold, red, and white design. The band has thick gold trim. The secondary band rests just below the primary band. It is red with gold trim. On the front of the band is the text “RARE COROJO” in white font. While it was a large cap, I still was able to use a straight cut and cleanly remove the cap of the Punch Rare Corojo El Diablo. Once the cap was removed, I proceeded with the pre-light draw. The cold draw delivered a mix of chocolate, wood, a light pepper spice, and a natural tobacco sweetness. Overall I was quite pleased with the pre-light draw of the El Diablo. At this point, I was ready to light up this cigar and see what the smoking phase would have in store. The start to the Punch Rare Corojo El Diablo delivered a combination of wood, cherry, and black pepper. 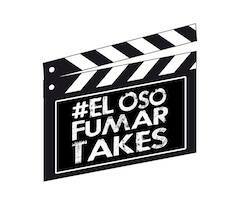 As the cigar moved through the first third, some notes of black coffee surfaced and became primary. In the background the coffee was countered by the wood, cherry, and black pepper. Later in the first third, I also detected vegetal component in the background. Meanwhile the retro-hale produced notes of black pepper. During the second third, the black coffee notes remained primary. While still secondary notes, I found the black pepper notes and wood started to become more prominent over the cherry and vegetal notes. During the last third, I found the wood and pepper notes displaced the black coffee as the primary flavor. I could still pick up some cherry notes in the background and the vegetal notes were gone. This is the way the cigar experience came to a close. The resulting nub was soft to the touch and slightly lukewarm. 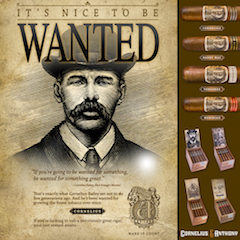 For a large box-pressed cigar, I found the El Diablo to have some very good construction – and this was reflected nicely on the burn and draw. The burn stayed on a straight path throughout the cigar experience. I found the burn line itself to have minimal jaggedness on it. The ash was charcoal gray and was slightly loose. The burn rate and burn temperature were ideal. There was a little lukewarm-ness on the burn on the late stages, but at this point the smoking experience of the El Diablo was pretty much over. For a large ring gauge cigar, El Diablo performed quite well. The draw was not too tight, nor was it too loose. This is a big cigar and the bottom line is you are either going to have comfort level smoking a cigar of this size or you will not. If you are comfortable with it, you will be quite pleased with the draw. The name “El Diablo” might conjure up impressions of power and spice. This is not going to be the case with the Punch Care Corojo El Diablo. I found this to be somewhat of a dialed back cigar in terms of strength and body. I assessed this to be medium strength, medium-bodied cigar from start to finish. Overall I found the strength and body balanced each other nicely with neither attribute overshadowing the other. 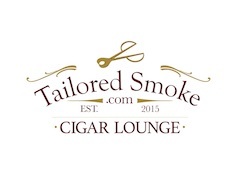 With many cigar enthusiasts raving about connoisseur sizes of boutique cigars, it is very easy to dismiss a cigar with a big ring gauge from a big company. This was a nice addition to the Punch Rare Corojo line and it’s a cigar that certainly is worthy of a chance. 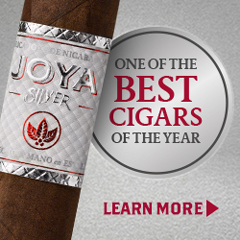 While I wouldn’t say this cigar is going to convert a lancero smoker to a big ring gauge smoker, I think this is a cigar that can please many. This is a blend that has been popular for 15 years and tends to sell well, so Punch is clearly doing something right here. 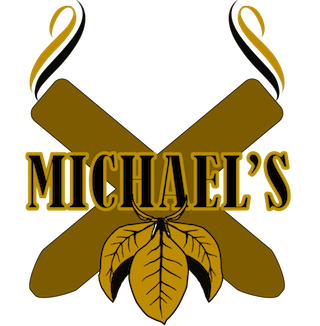 It’s a cigar that can easily be positioned to a novice or experienced cigar enthusiast. 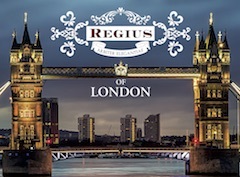 As for myself, this is a cigar certainly worth smoking again – and its worthy of a fiver.